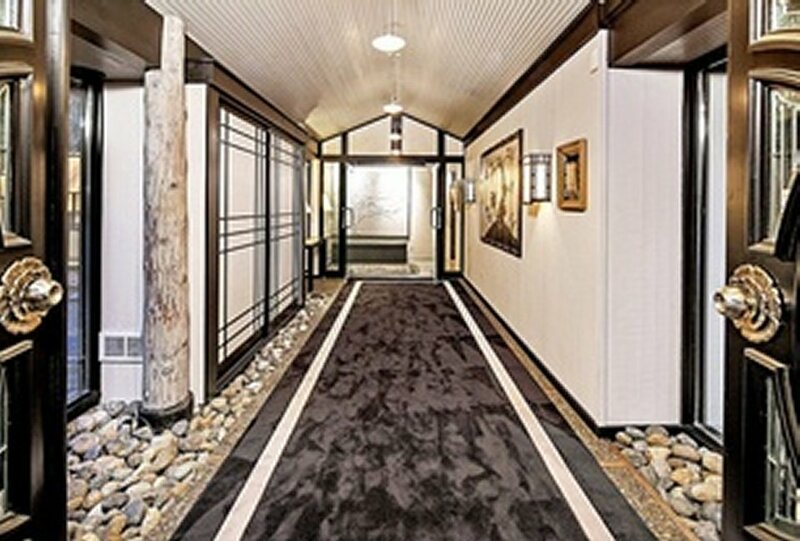 Architects, designers and the most exclusive developers are specifying an entirely new level of architectural sliding door that is a game-changer in the industry. 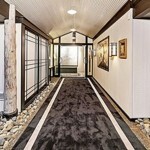 What are the trends in architectural sliding doors? 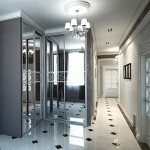 Architectural sliding doors are increasing in size. 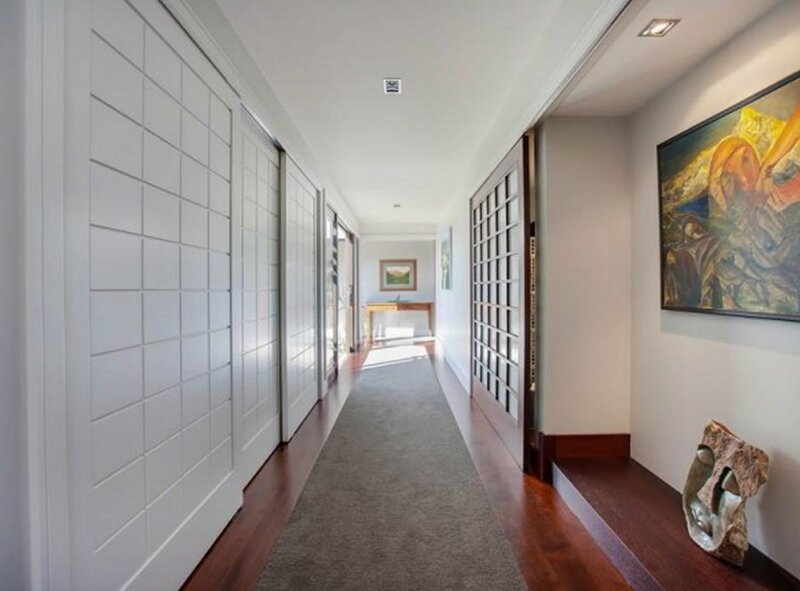 Specifying large sliding doors creates a variety of challenges for the door manufacturer, millwork, installation and long term maintenance staff associated with the door. 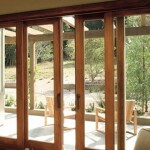 The biggest issue associated with large architectural sliding doors is with their being extremely heavy. This weight demands expensive hardware solutions as well as extra structural considerations to accommodate the large sliding door’s regular operation. 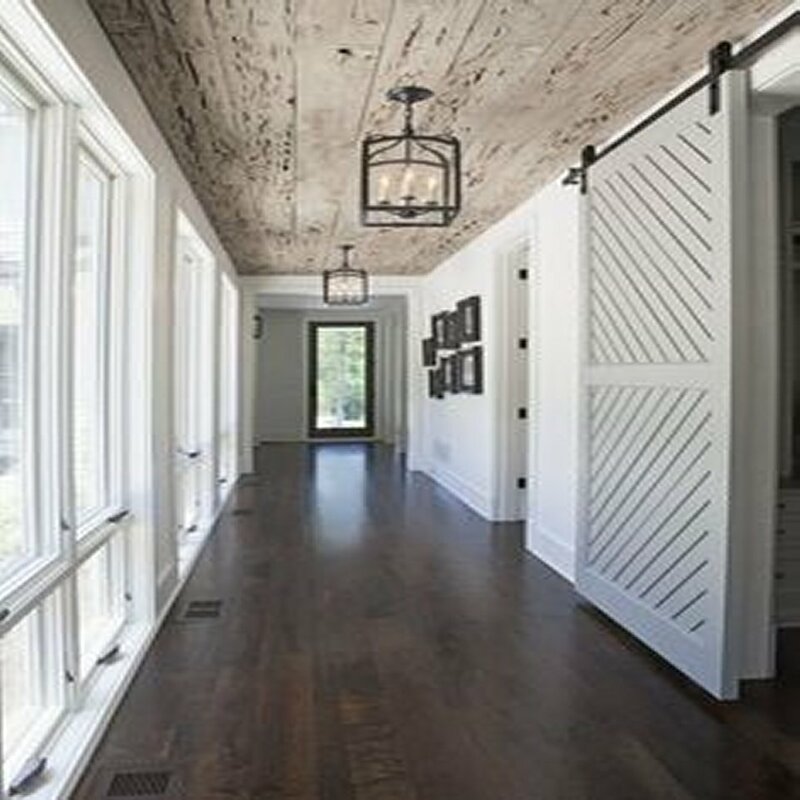 The nature of traditionally built large sliding doors creates a door that simply due to its sheer size will result in a warped door. 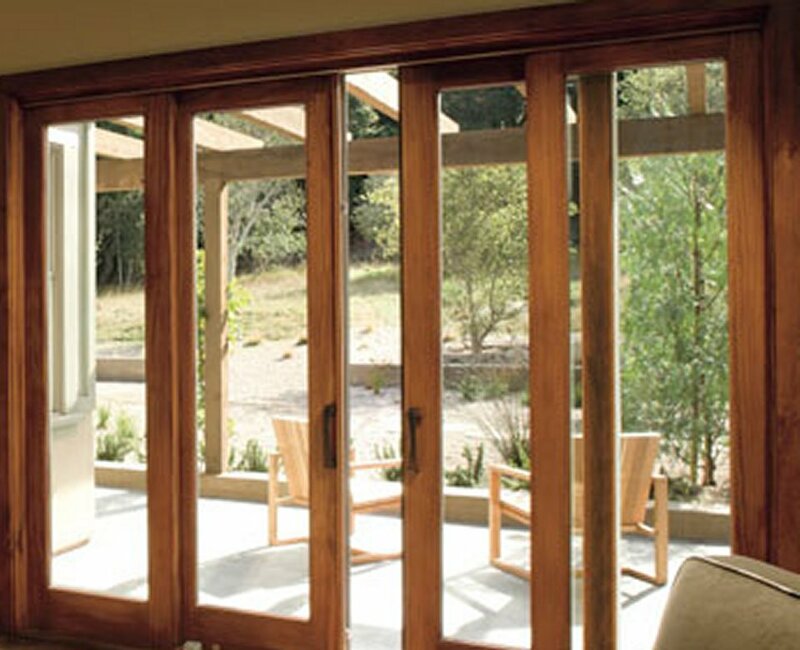 Door warping is the last thing that you want in any door, but especially in an architectural sliding door because a warped sliding door is extremely ineffective. 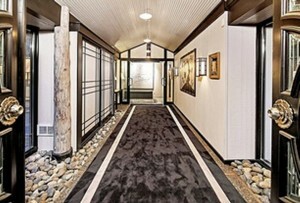 Insulation is a benefit for a lightweight sliding door for several reasons most notably the R-value for temperature control and maintenance reducing energy costs followed up by sound-deadening qualities that benefit the space with greater enjoyment of the space while offering additional security and privacy. 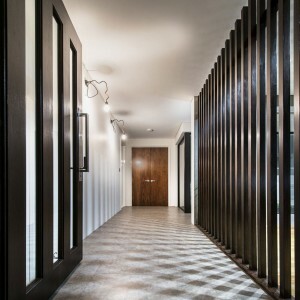 That’s where the Large Architectural Door Specialists at Contemporary Architecture Design can assist in solving the common problems associated with large architectural sliding doors. They can help you to design and build a large architectural sliding door that will not warp, bend, twist or cup for 50 years guaranteed. These oversized non-warping large architectural doors are built using our new patented architectural building material (torsion box filled wall to wall with rigid foam insulation) door core to build lightweight insulated architectural sliding doors that are stronger than steel (660 PSI) pound for pound. 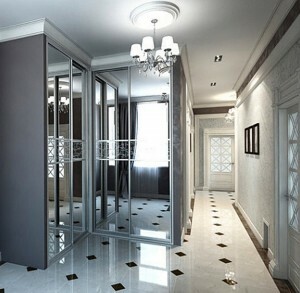 These lightweight doors can host any flat building material (aluminum, brick, cement, fiberglass/FRP, glass, HPL, Kevlar, LVL, metal, plastic, stainless steel, any wood species, etc…) and be designed to withstand whatever specifications are necessary to achieve the desired long-term results. We assist designers to create the exact look and feel of the architectural doors they envision to accurately represent the look, feel and functionality of all phases of their project(s). We help to create architectural replacement doors for multi slide doors, floor to ceiling sliding doors, sliding stile and rail doors, sliding French doors, architectural barn doors, pivot doors, etc… including the current trend to replace sliding glass door with french door and exchanging security doors for sliding glass doors. 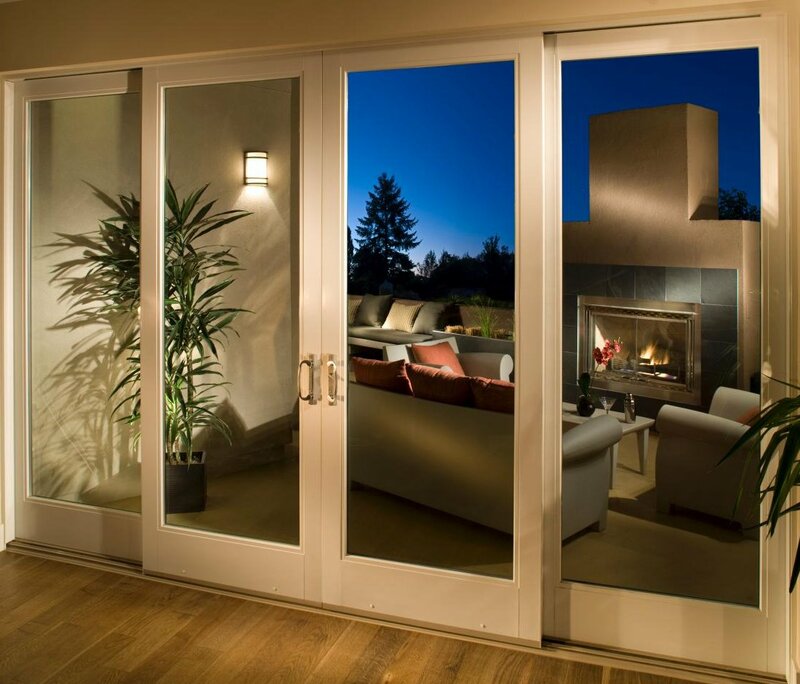 Blast proof doors, Bullet proof doors, Fire proof doors, High compression doors, High security steel doors, Hurricane doors, Sound proof doors, Storm doors, Theater doors and Waterproof Doors of any size in French doors or sliding doors. Of course to have the right door for the right application is both an art and a science where we can guarantee your architectural door does not fail for 50 years. 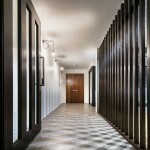 Contact Us for a Free Architectural Door Consultation.